Losing weight becomes harder as you age. You may eat healthy food, limit your alcohol consumption, sleep well, drink plenty of water, but that is not enough for successful weight-loss. 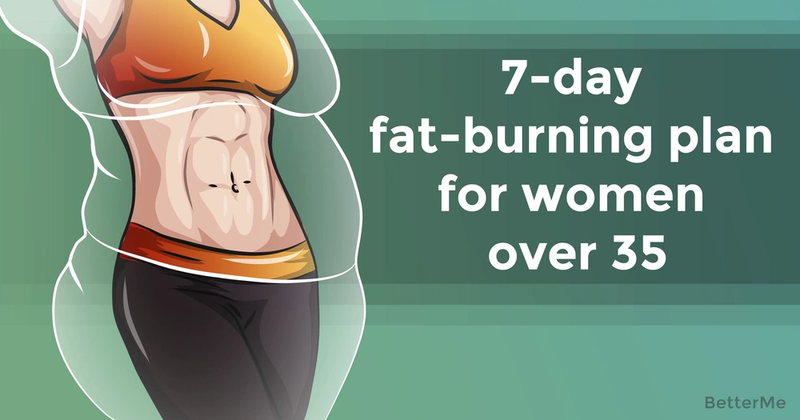 In order to burn extra fat, you should exercise regularly. 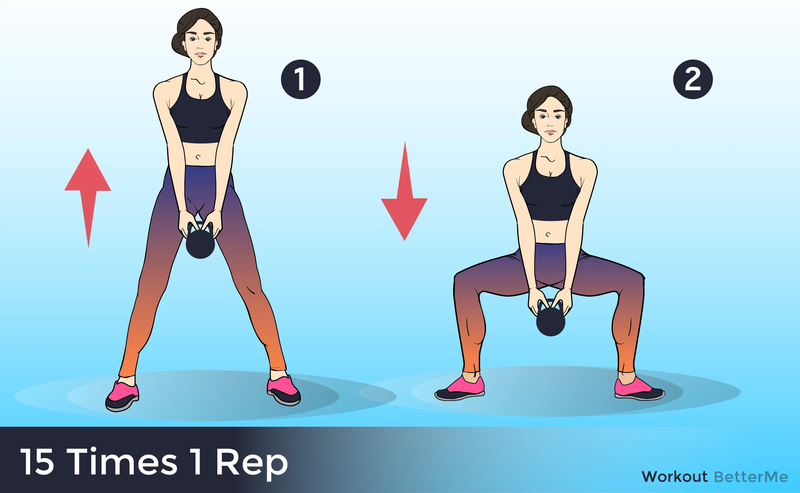 We would like to show you an amazing fat burning workout that can help women over thirty-five burn more calories, tone their body and build muscles. 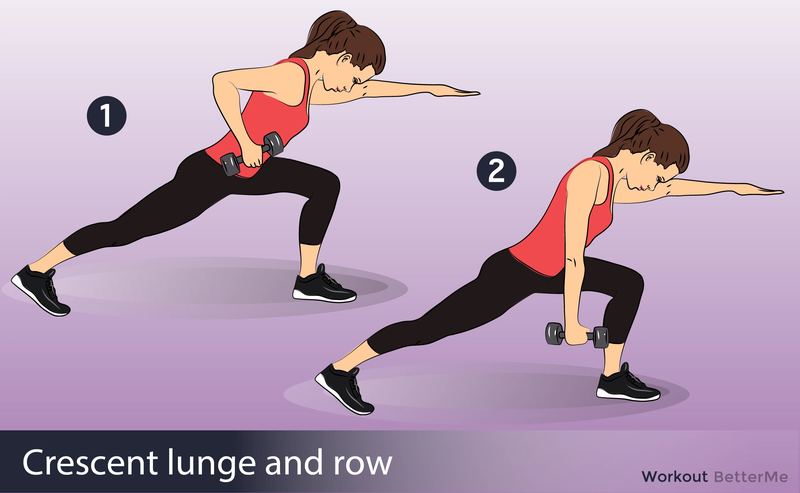 These easy four-move training routines will help you obtain great weight-loss results in one week! Day 1 - 10 burpees, 20 squats, 40 mountain climbers and 40 Russian twists. Day 2 - 40 Russian twists, 30 leg lifts, 40 mountain climbers and 30 plank hip twists. Day 3 - 30 squats, 30 walking lunges, 30 sumo squats and 10 reverse lunges. 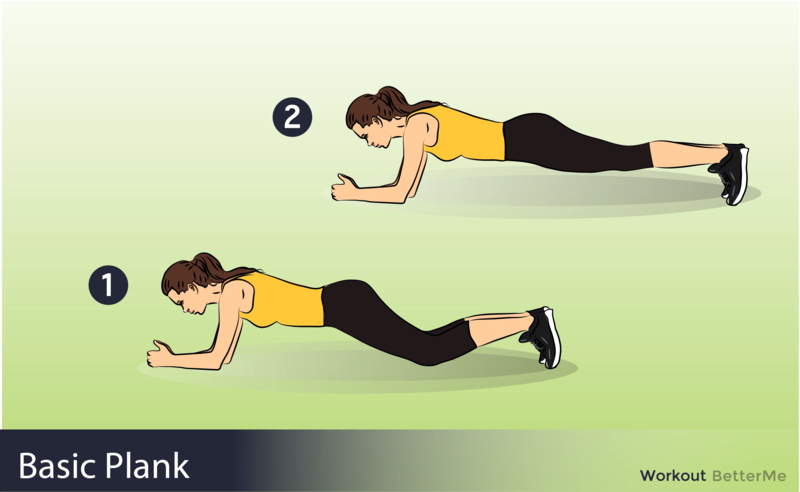 Day 4 - 10 push-ups, 10 burpees, 45 seconds of plank and 40 mountain climbers. Day 5 - 10 burpees, 20 squats, 40 mountain climbers and 40 Russian twists. Day 6 - 40 Russian twists, 40 mountain climbers, 30 leg lifts and 30 plank hip twists. Day 7 - 30 squats, 30 sumo squats, 30 walking lunges and 10 reverse lunges. 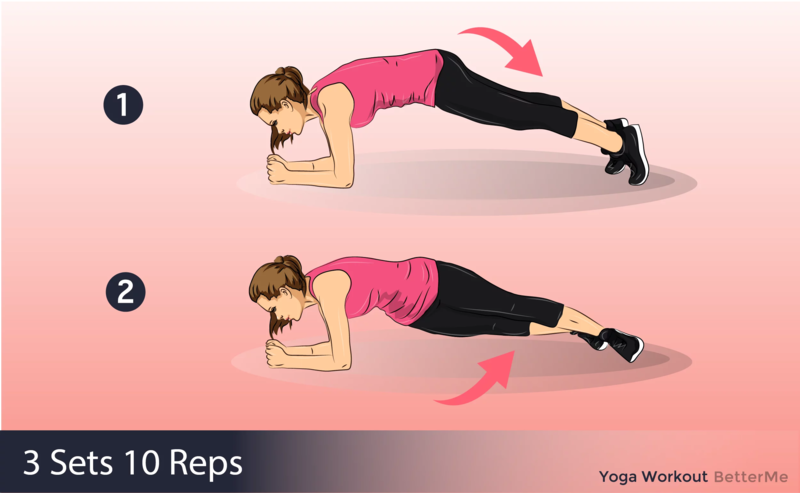 You should do only the four moves assigned for the day, with thirty minutes of rest, and repeat four circles of these moves. 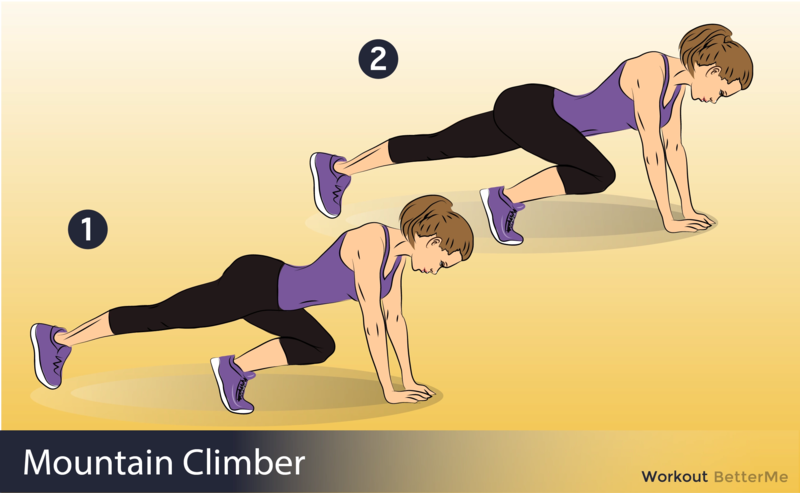 In order to start this workout, you don't need to buy any special equipment. Just take a yoga mat, put on some loose clothes and get down to it! Are you ready to try? Scroll down to see how to perform each exercise to prevent bone and joint injuries, and guarantee you are getting the most out of your training routine. It's time to start working out!